Ronimo Games Forum • View topic - Rexic Valentines Day Art Contest! Rexic Valentines Day Art Contest! 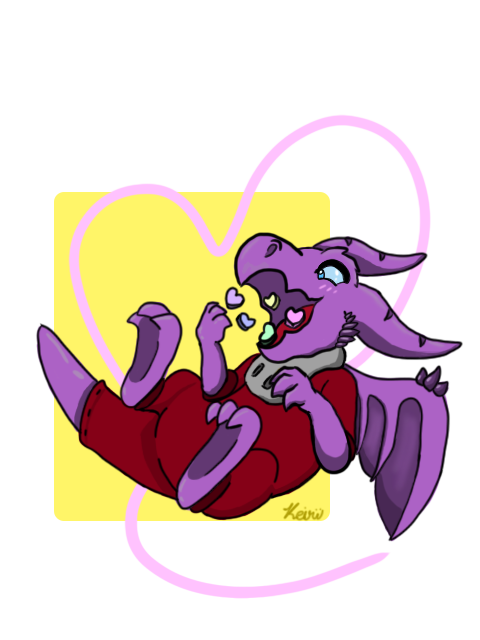 Post subject: Rexic Valentines Day Art Contest! hey there everybody. It's time for the first Art Contest of the new year, and what better one then the holiday of love, Valentines Day. The setting is simple, draw whichever nauts you want celebrating valentines day, or love in general, however you want. Giving/Getting valentines, being on a date, even just at home eating candy. Personally I would like to see many entries with our radical purple surfer, but your free to draw whoever you want. The Contest begins now and ends Midnight on Valentines Day. You can enter as many pictures as you want, but only 1 per person is chosen and quality is the deciding factor for the winners. Hope to see many wonderful entries from everyone! 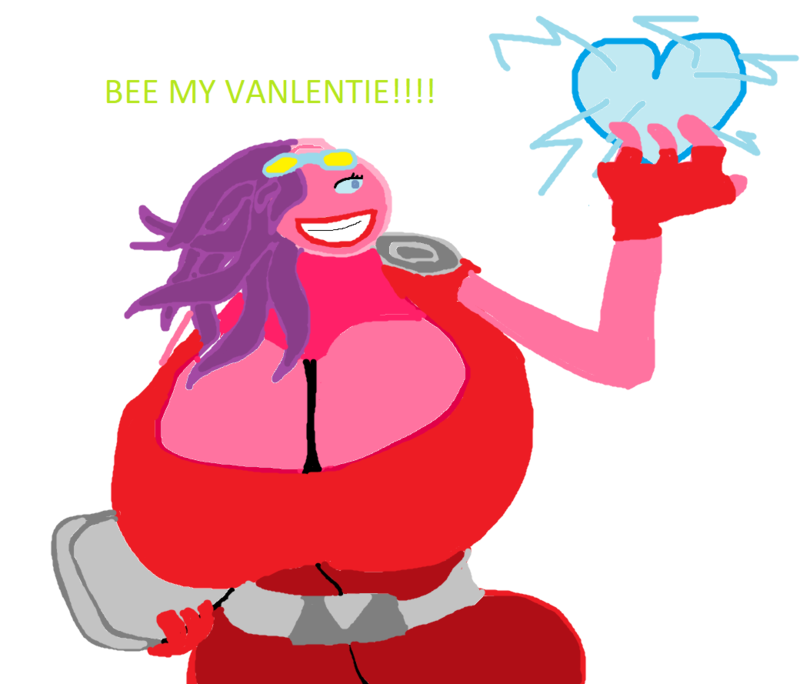 Post subject: Re: Rexic Valentines Day Art Contest! Hi guys. For my entry, I thout I'd drew my favourite couple. So I drewed Yuri and Ayal. M y freind drawed this this image but he couldn't be bothered to make an account so he said me can to upload it. I think it looks coo l! My freind gave this discription to the image: after penny fox came murdered by someone, proxy came through a portal and kissed her to life while a droid stands pperplexed knowing his life is useless. Havin." Anyway guys hope i win!!1! I was thinking what better way to show off valentines day luv then with a HEART!! Last edited by coco_luver_69 on Sun Jan 20, 2019 12:19 am, edited 1 time in total. 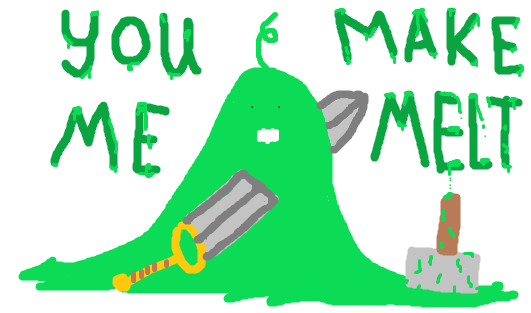 Will you be my valen-slime? Last edited by geed on Sun Jan 20, 2019 3:38 am, edited 3 times in total. If I may ask, out of sheer curiosity, what makes you ship Rocco and Penny together? To other people reading this reply of mine, feel free to answer my question too. 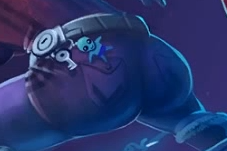 Rocco is objectively the best Awesomenaut, so he goes well with anything. The only thing Nibbs wants to love on Valentine's Day is all that seasonal candy!